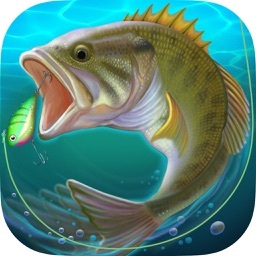 Big Sport Fishing 2017 by Tapinator, Inc. Grab your fishing rod and get hooked! 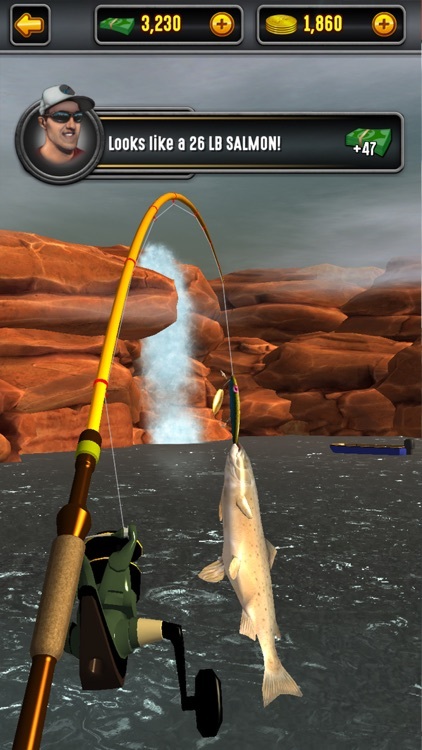 This is the sequel to Big Sport Fishing, a game with 15 million downloads. 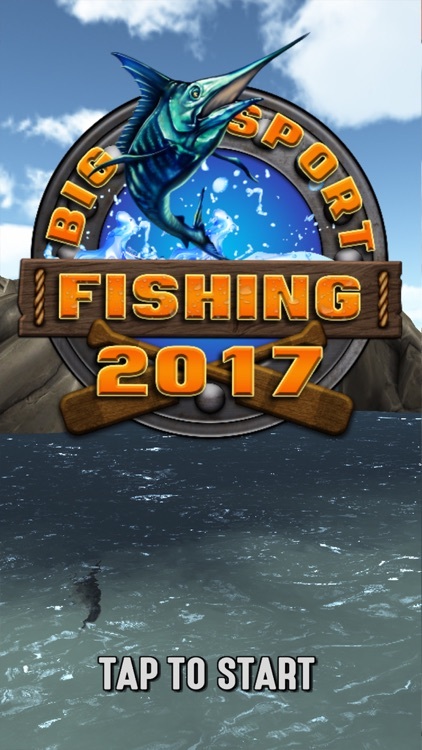 Hands down, Big Sport Fishing 2017 is the most realistic fishing game on mobile! 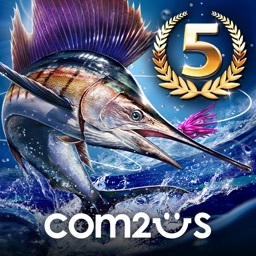 Immerse yourself in beautiful, panoramic 3D environments with amazing console quality graphics as you fish across the globe. 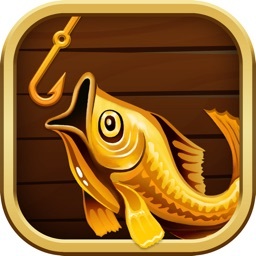 Use your phone’s motion sensors to cast, pull back as you hook a fish, and fight your catch as you reel in. Explore diverse locations including Glass Pond, Placid Bay, Frost Lake, and Devil's Canyon. Win trophies, earn currency, and unlock better equipment. 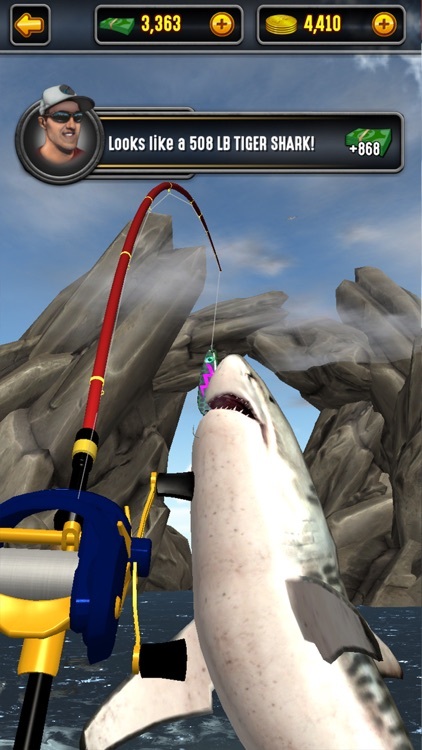 Become a Pro and you'll pursue the biggest trophy fish, including great white sharks, marlin, tuna and other species! 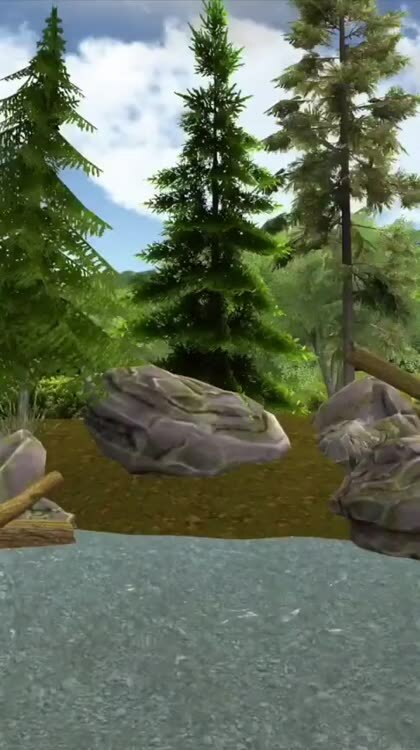 With 360 degree views, across 20 different levels, you’ll feel like you’re really fishing! Watch fish as they swim below the water’s surface and flick your wrist to cast near the big one. 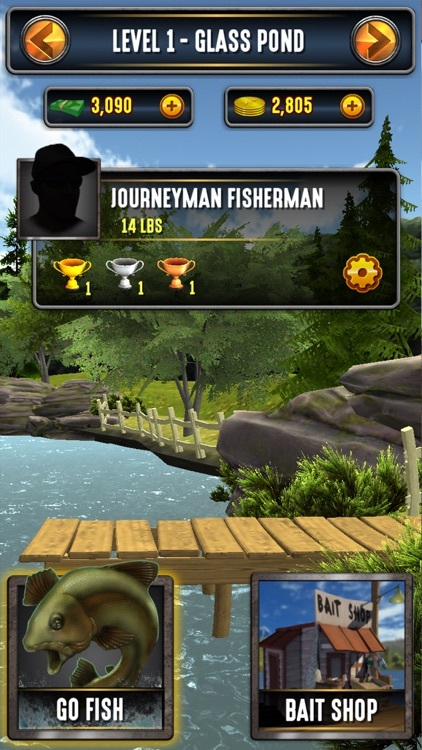 The most realistic tackle box on mobile, with 35+ Fishing Rods, 70+ Lures, and 35+ Reels. 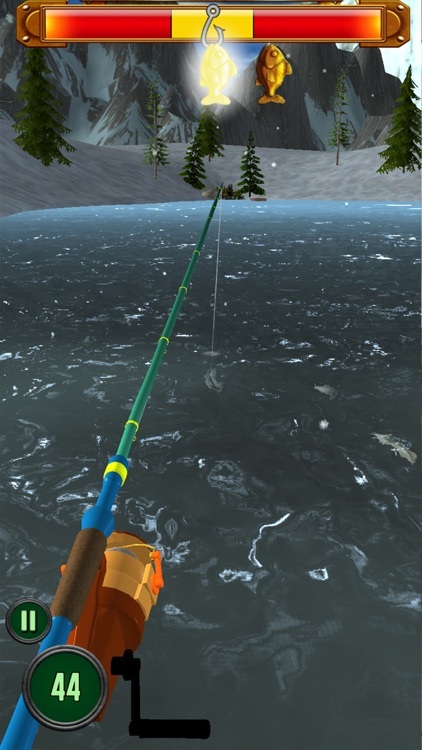 Experiment with different equipment combinations to help you hook, fight, and successfully reel in your trophy catch! Download for free and earn Cash as you progress. 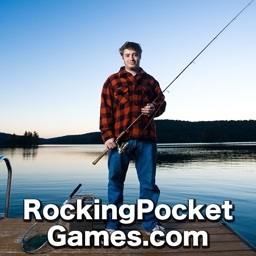 Use your Cash to unlock tons of Rods, Lures, and Reels! Want to unlock gear immediately? Simply go to our Shop and use Coins. 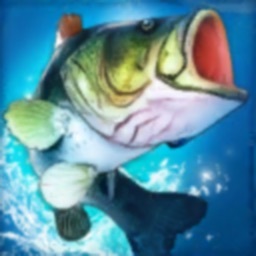 Whether you’re an experienced angler or a fish out of water, BSF 2017 will provide you with the best, most realistic fishing experience on mobile. Download for FREE today! Tapinator (Ticker: TAPM) designs, develops, and publishes games on mobile platforms. The Company’s portfolio includes over 300 mobile gaming titles that, collectively, have achieved over 400 million player downloads. Tapinator is headquartered in New York. For more info, visit Tapinator.com. Rocketmind develops innovative games and apps for mobile devices. We specialize in games which combine sophisticated 3D graphics with motion based controls. 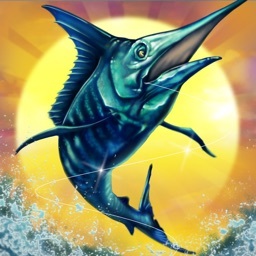 We are the creators of the popular game Big Sport Fishing, with more than 15 million downloads.